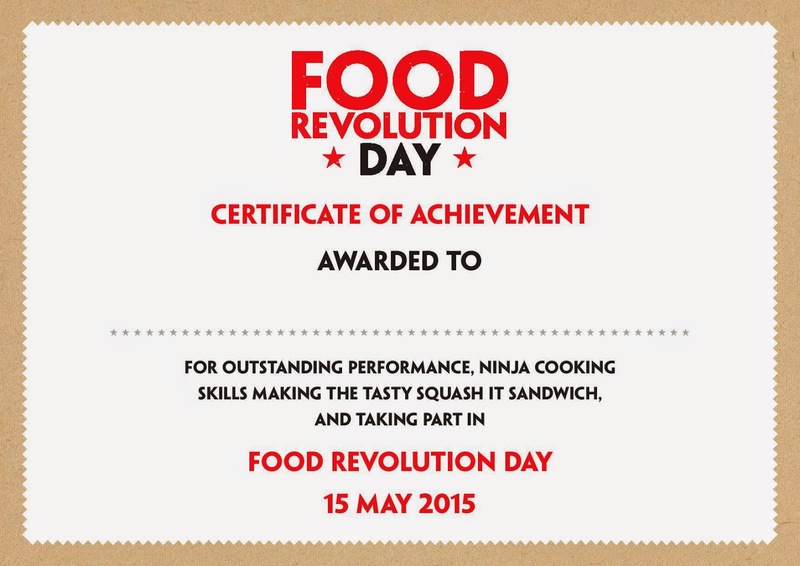 15th of May 2015 is the Food Revolution Day; a global day of action for people to make a stand for good food and essential cooking skills. 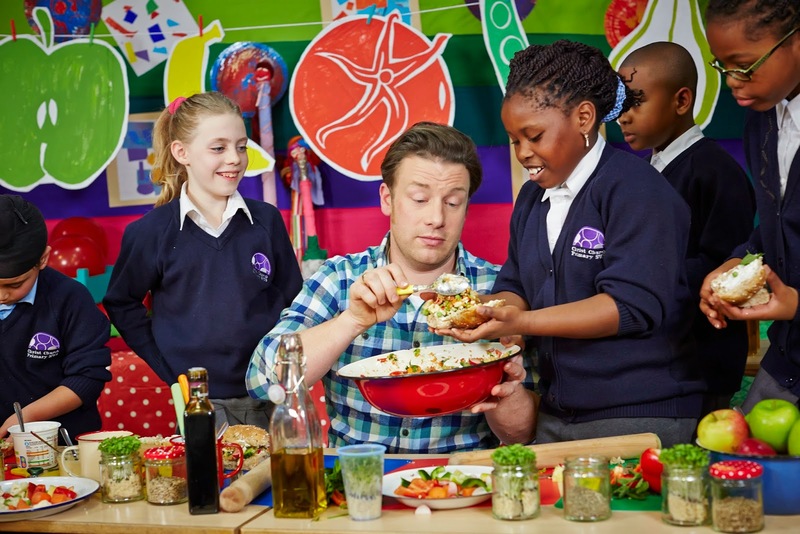 Jamie Oliver’s Food Revolution is a movement that allows people who love food to come together to share talents and resources, pass on their knowledge and bring food skills to life. Each year the Food Revolution Community celebrates this day with an aim to raise awareness about the importance of good food and food education and I have put together a number of events with the support of some very enthusiastic supporters for all of you. Before I share the details with you I need you to do something for our children. 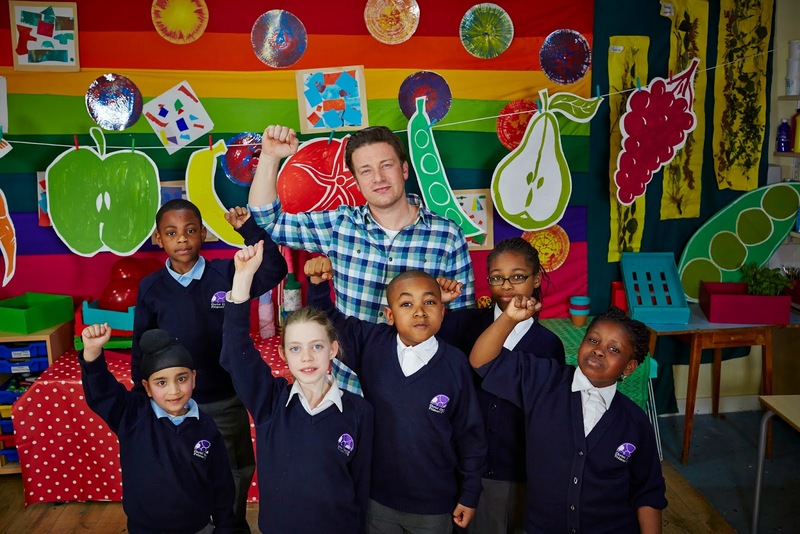 This year, Food Revolution Day's global campaign is to put compulsory food education back on the school curriculum. 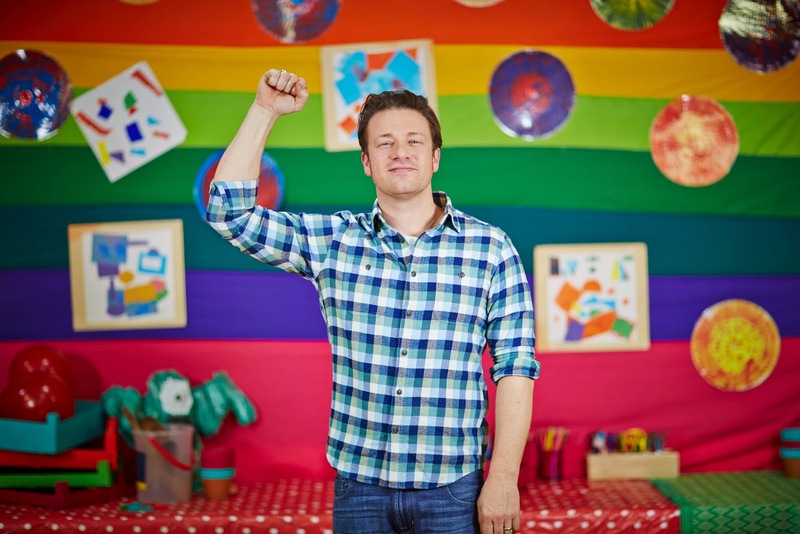 Jamie believes that by educating children about food and cooking, we can equip them with the basic skills they need to lead healthier, happier lives, for themselves and their future families. We’re currently facing a global obesity epidemic, with 42 million children under the age of five either overweight or obese across the world. The bottom line is the next generation will live shorter lives than their parents if nothing is done to rectify these alarming stats. So I am asking that you do two simple things if you haven't already – first, please sign this petition to show your support for compulsory practical food education in schools across the world, then, most importantly, share it via your social networks. In just about a month more than 740,400 people across 182 countries have signed it. Lets make this happen people. Sunday, 3rd May 2015: We begin the month with the children at the Indian High School . The children will be making the squash it sandwich, taking a pledge to eat healthy and interacting (This event is only for the students of the school). 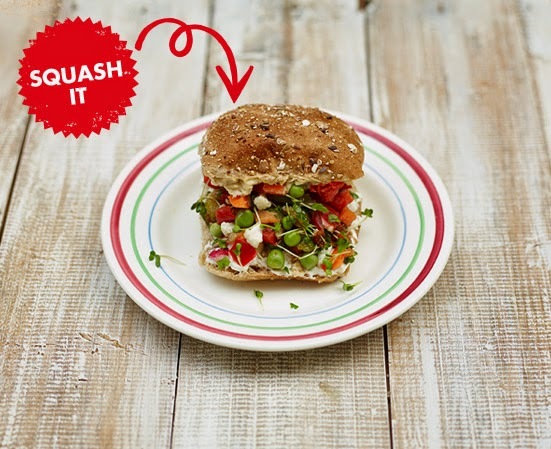 Sunday, 9th May 2015: All subscribers of DinnerTime UAE will be getting the ingredients for the Squash it Sandwich in their weekly box to cook along. So remember to order you box here and cook along. Share your pictures with us on the orange kitchens facebook page and dinnertime facebook page. Making Jamie’s "Squash it Sandwich"
Complimentary meals for the children on the 15th.Terms & conditions apply. This event is FREE but since there are limited seats registration is a must. 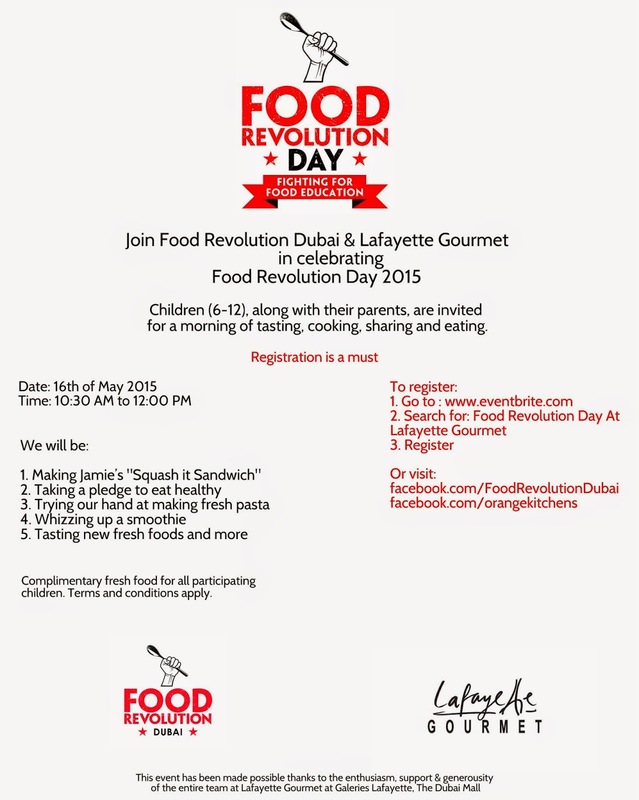 Complimentary fresh food for all participating children. Terms and conditions apply. Also all participating children at BOTH the events will be getting certificates of achievement. 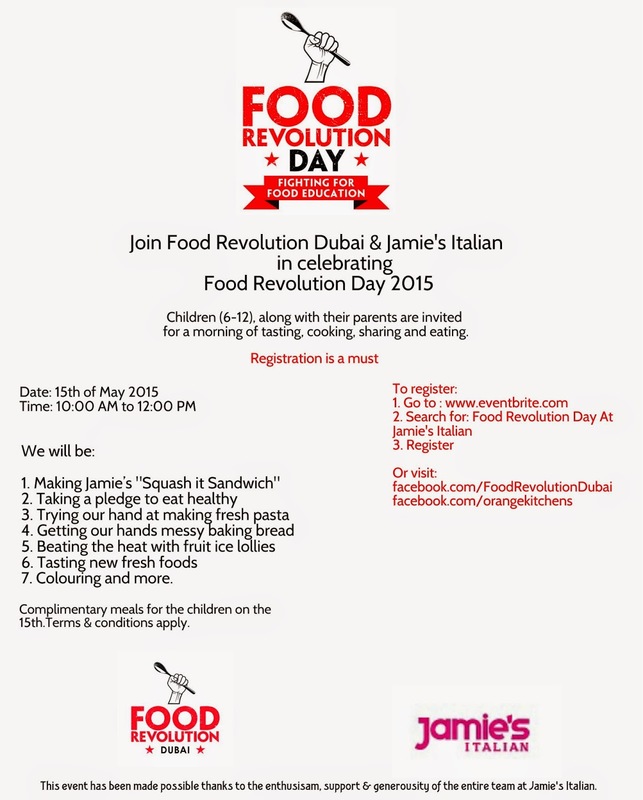 Friday, 1st- 15th May, 2015: Food Revolution Virtual Squashing and Smashing at Orange Kitchens. This is what I ask of you. We are all in different parts of the world but we can all make a difference this sitting right where we are. Our Homes. Simply sign up HERE and Join the Orange Kitchens Virtual Food Revolution get together. Download and print the recipe and here are some ideas on what you can do. Or perhaps teach the kids at your home/community. It is that simple. Whatever you’re planning, I want to know how you are planning to getting involved. Remember to post your picture on the event page. Invite friends & families to join and inspire others to cook. So let's food educate our kids. 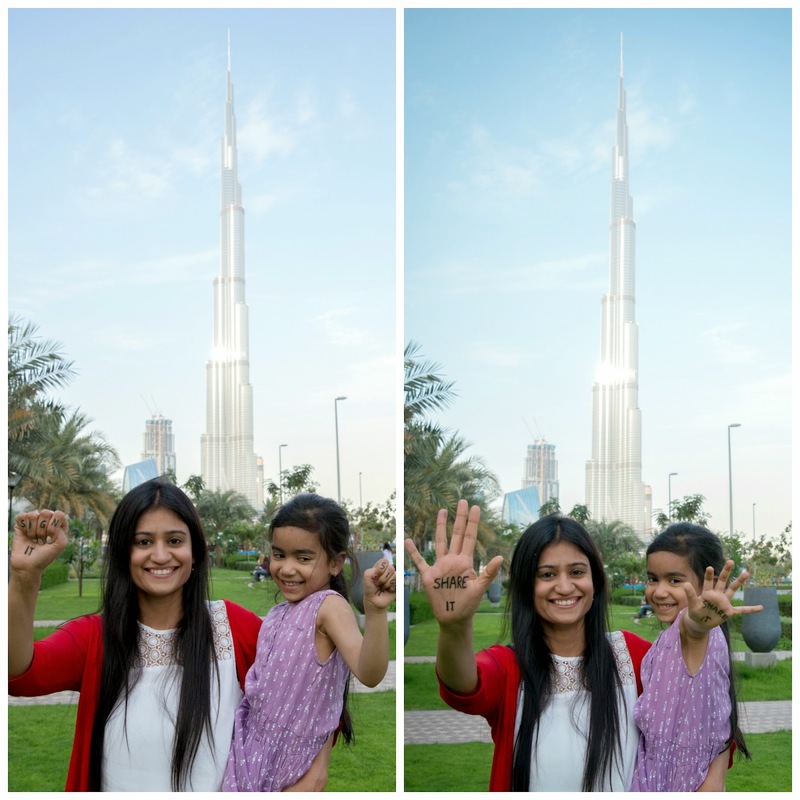 Raise healthy and happier children. Children who will thank us later for they ate real food and learnt a life skill; Cooking. Before I end this post I must thank all the people who have come together to make this happen. Big thanks to the entire team at the Indian High School, DinnerTime, Lafayette Gourmet and Jamie's Italian. Without their enthusisam, support and generousity none of this would have been possible. Thank you ever so much. This month is going to be exciting! Images: Personal album, approved stills from the Food Revolution team and logos from the respective partners. love to read this.. post..